A Palestinian computer engineer has been sentenced to nine years in prison for hacking into Israeli drones for Islamic Jihad after pleading guilty to aiding the terror group to intercept military footage “from the skies of Gaza”, the Justice Ministry said. Majid Oweida,23, who prior to his detention was responsible for recruiting contestants for the TV show Palestinians Got Talent, was handed a nine-year jail term after hacking into Israeli military drones on behalf of the Islamic Jihad political party. 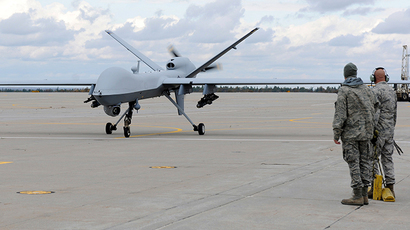 Prosecutors accused the IT specialist of developing software that the terrorist faction used for years to intercept video footage transmitted by Israeli military drones. Oweida joined Islamic Jihad in 2011 and first successfully hacked into the IDF drones as early as 2012. 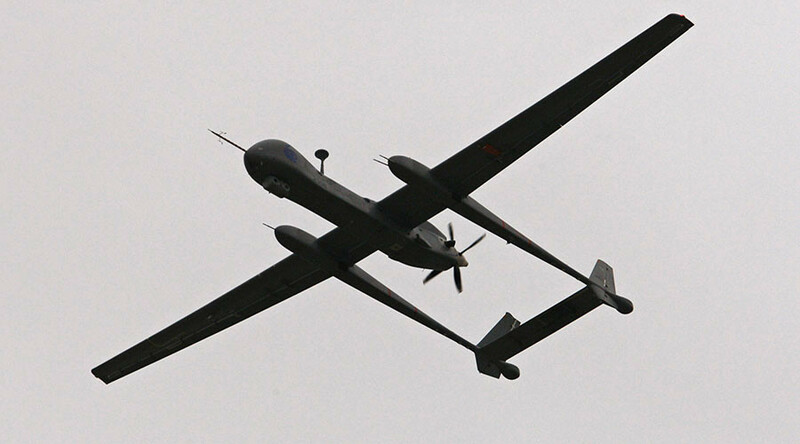 The transcript from court Thursday's proceedings, according to The Times of Israel, said Oweida has admitted to developing a program that would “hack into and monitor broadcasts of pictures from the skies of Gaza” by Israeli military drones. “In so doing, he entered a conspiracy to pass information to an enemy liable to assist it in harming (Israeli) state security,” the court transcript said according to AFP. Hacking into the IDF, the police and the transportation authority’s video cameras, enabled the terrorist group to study the location of civilians and IDF personnel in real-time to improve the accuracy of its rocket attacks. Israeli authorities acknowledged the hacker managed to also intercept data from Israel’s Amos civilian communications satellite using a laptop computer, a signal decoder and a satellite dish. 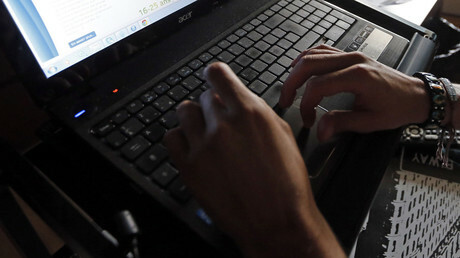 The hacker’s talent also allowed the militants to infiltrate Tel Aviv’s Ben-Gurion Airport security to track the movement of airplanes and view passenger lists. The Palestinian was arrested in February last year. On March 23, 2016, the Beersheba District Court indicted Oweida on charges of spying, conspiracy, contact with enemy agents, and membership of an illegal organization. The man was found guilty on Monday and sentenced on Thursday. The Islamic Jihad Movement in Palestine is considered a terrorist group in Israel. Formed in 1981, its main stated objective remains the destruction of the State of Israel and the establishment of a sovereign, Islamic Palestinian state. Its operations have included suicide bombings, attacks on Israeli civilians, as well as the firing of rockets into Israel.